Credit Card users of Starcard have the option of obtaining additional bonus during purchases to certain merchants. Do not imagine, buy it! The newest offer of TEB Bank for Car Loans. TEB Bank Sh.A. launches the latest consumer credit campaign for individual customers. Open the door of your new home! TEB Bank Sh.A. 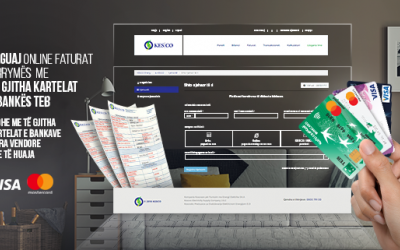 and Kosovo Electricity Supply Company (KESCO) for the first time enable the online electricity payments through e-commerce platform. Ulpiana branch in Pristina has moved to a new location, but in the same street. Realize all collector payments within a few minutes wherever you are. TEB Bank Sh.A. was declared among the largest employers of the Kosovo Chamber of Commerce. 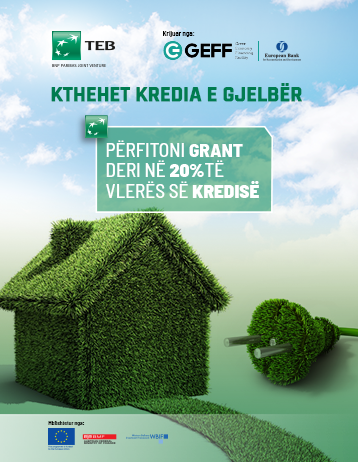 Replace windows, thermal facade, and roof or do another project to increase household energy efficiency and benefit grant of up to 20% of the loan amount. Announcement for the update of the service price list of TEB Sh.A. What plans do you have this year? 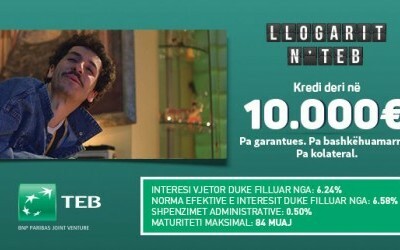 Apply for loans up to 30,000 € without mortgage! 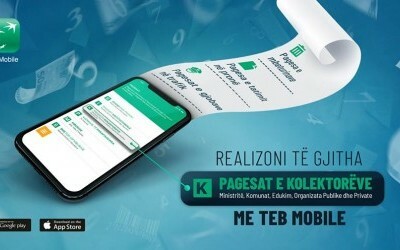 Now through the application TebMobile you can pay fines of traffic police in kosova. TEB Bank and European Bank for Reconstruction and Development (EBRD) organized in Pristina the Women in Business event. Experience the Power of the Strongest Offer in the Country! 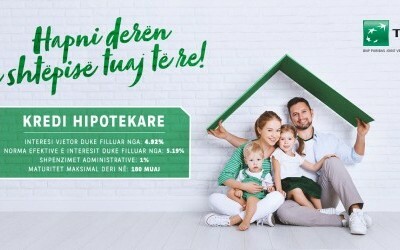 Loans up to 30,000 Euros without mortgage from TEB Bank.